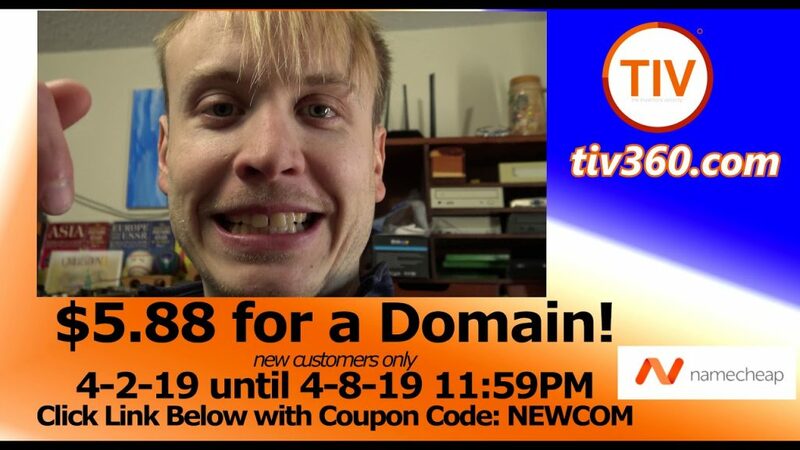 This namecheap domain sale is for new customers only! $5.88 for a new .com with namcheap! Plus it comes with free who is privacy protection. The Inventor’s Velocity provides great WordPress deals like this namecheap coupon. Items that help small business owners with their website. Need more help? Contact The Inventor’s Velocity Today!